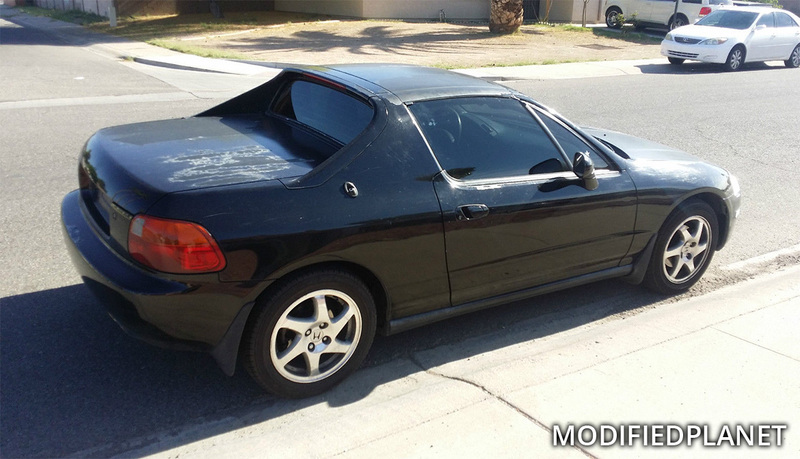 Set of OEM 2000 Acura Integra GSR wheels installed on a modified 1997 Honda Del Sol with granada black pearl paint. 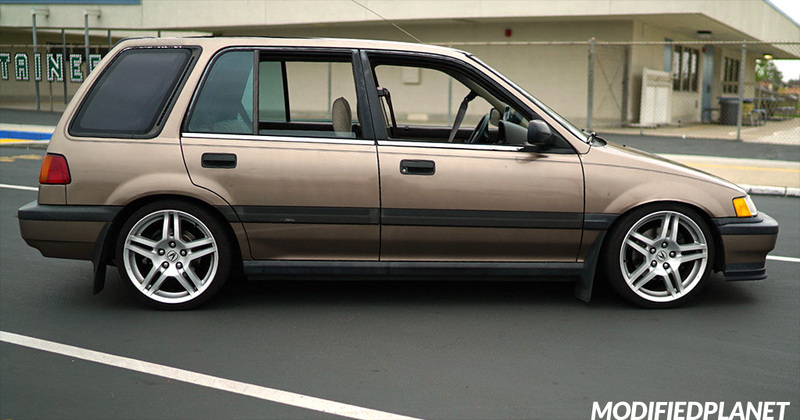 Modified 1991 Honda Civic Wagon sitting on a set of 2008 Acura TL oem wheels. 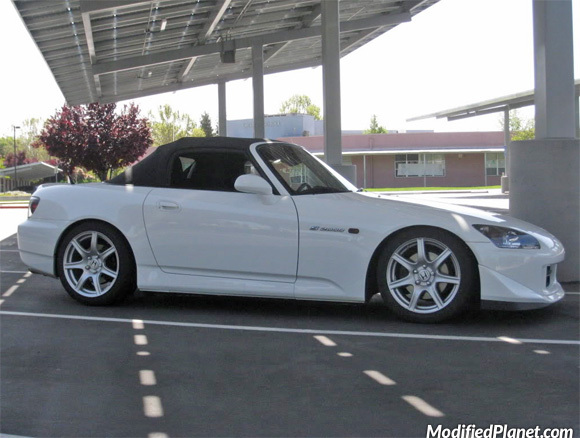 Modified 2006 Honda S2000 sitting on a set of 2003 Acura NSX wheels. 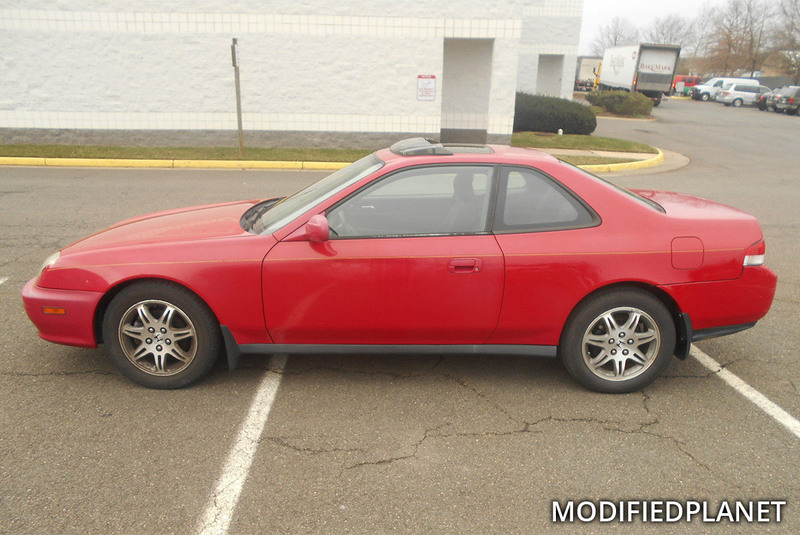 The front wheels measure 17″ x 7″ and the rear wheels measure 17″ x 9″. 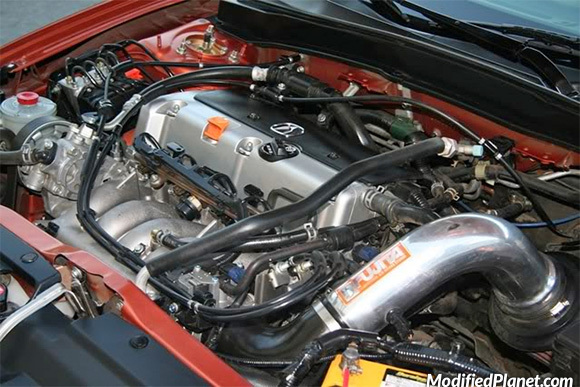 Modified 1994 Honda Civic VX hatchback featuring a 2003 Acura CL Type-S J32A2 engine swap. 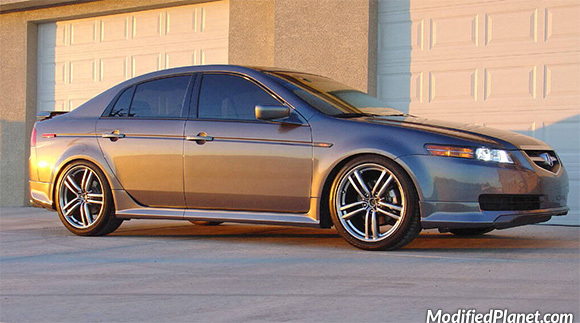 Modified 2006 Acura TL sitting on a set of 2006 Infinti M45 oem wheels. 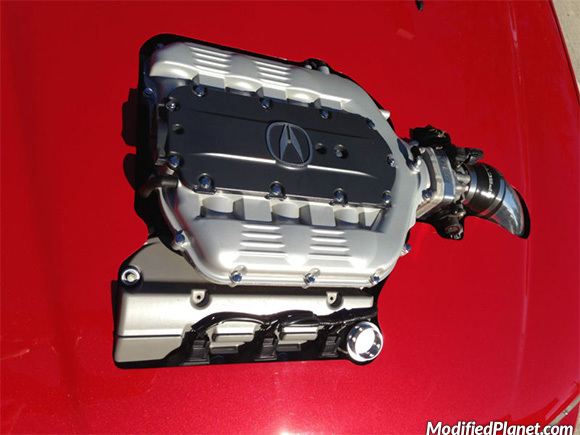 All four oem wheels measure 19″ x 8.5″. 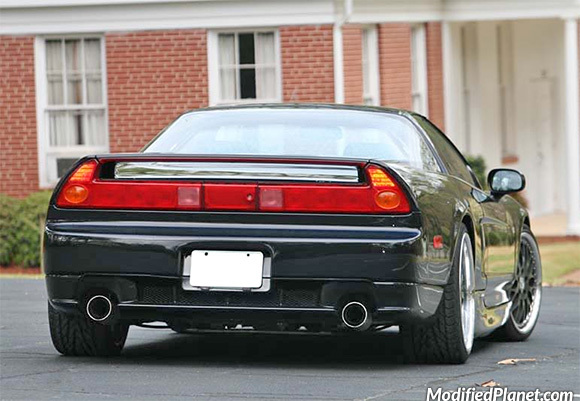 Modified 1992 Acura NSX featuring a Comptech catback exhaust system.